Deciding on your next coat of polish goes beyond color—there’s also texture, shine, and finish to consider. Recent years have seen a rise in nail polish styles, including contemporary twists on classic styles. 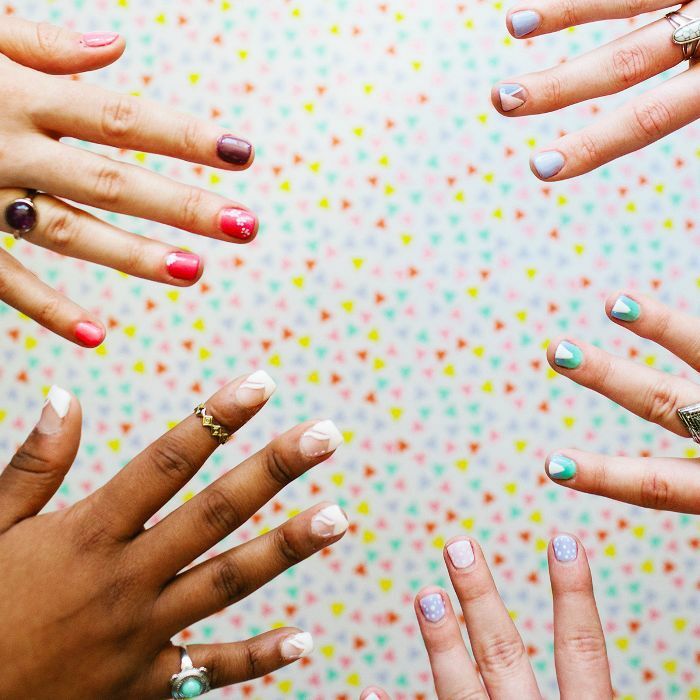 Whether you consider yourself a beauty maven or are simply curious about what’s available for your next trip to the salon, learn more about each of the major types of nail polish. Here’s a brief guide to the 10 main types of nail polish to help you pin down your next signature look. 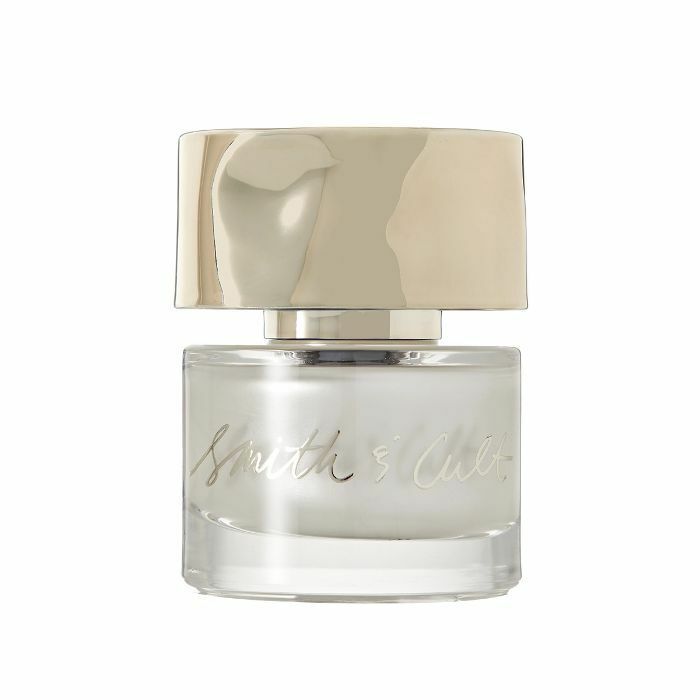 When it comes to classic nail lacquer, the standard style is crème. This type of nail polish is one of the most popular and tends to be relatively low-maintenance, with a broad spectrum of shades. For a bit of extra flash, chrome or metallic nail polish is the way to go. This style is ultra high-shine and is the perfect choice for a high-impact look. Since this type of nail polish has a tendency to streak, apply it with care (or leave it to the professionals). RMS Beauty’s nail polish in Magnetic is a great option for those wanting to try the look. Contrary to popular belief, matte nail polish does look good year-round (most people tend to associate it with the holiday season). This nail polish style is distinctly anti-shine, but high-quality polishes offer plenty of depth and give any color a distinctly editorial look. For a bold impact with zero gloss, we like Zoya’s matte collection. Nail polishes that glitter or shimmer in the light are playful, fun, and offer the perfect summer beauty fix. Most often, these types of nail polish include flecks of glitter suspended in a clear gloss polish. Don’t skip the top coat (chipping is extra noticeable with this nail polish style), and brace yourself for a tougher-than-usual removal process. However, with the right shade, glitter polish is well worth the effort. Gel is one of the trendiest types of nail polish with an assortment of variations for DIY and salon applications. One reason for their allure is that they tend to last longer than other types of polish and are less susceptible to chipping or scratching. 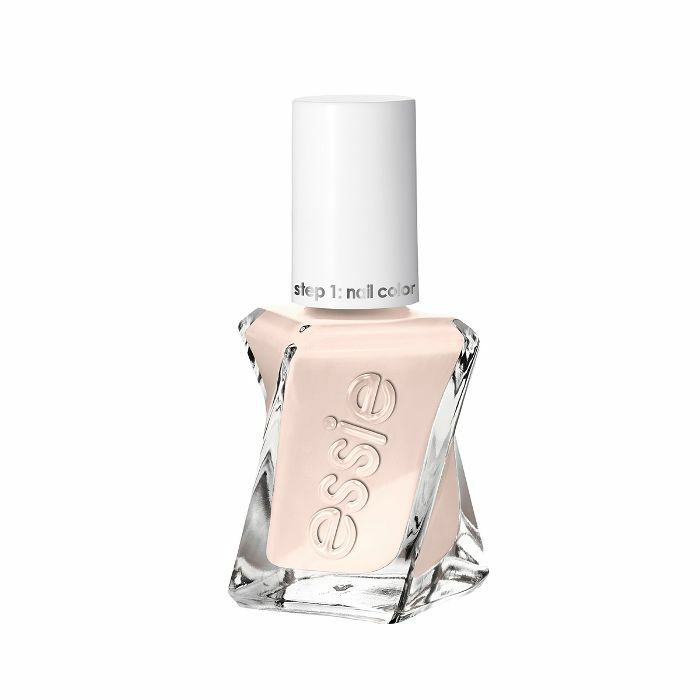 Salon gel manicures have grown immensely in popularity, but if you’re on the lookout for at-home varieties, Essie’s Gel Couture collection is a great place to start. We’re head over heels for holographic makeup, and there’s no reason the trend shouldn’t extend to the nails. 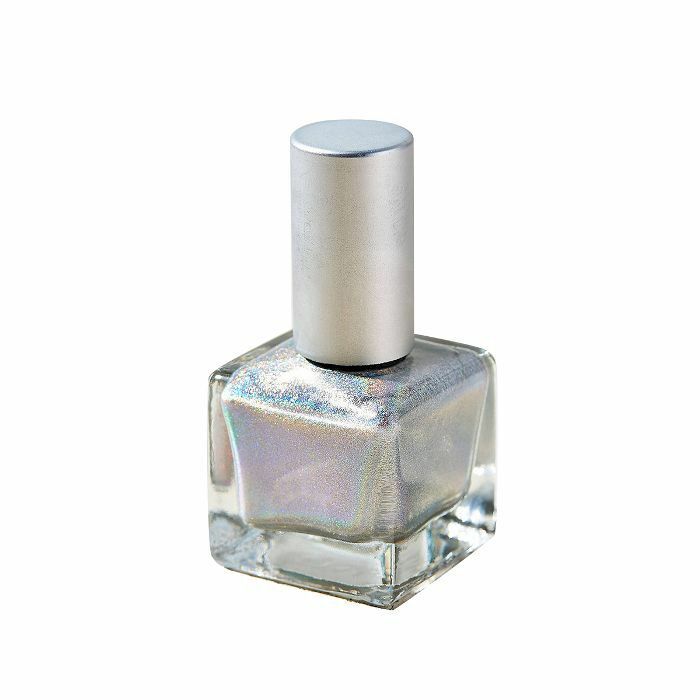 This style of nail polish is light reflective and iridescent. Holographic options offer an ethereal quality that pairs well with spring and summer (especially festival season). If you’re feeling a throwback look, nothing beats the retro aesthetics of a vibrant neon polish. 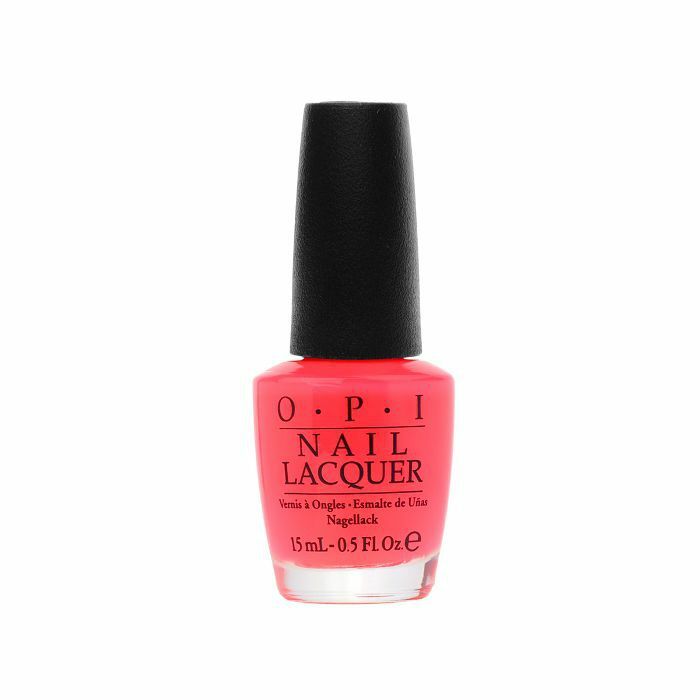 From hot pink to traffic-cone orange, this type of polish is eye-catching and leans toward the matte end of the spectrum in terms of finish. Foil nail polish, a member of the metallic/chrome family, is a high-shine variant with a specific look and texture. In essence, the term “foil” is derived from the way the polish tends to catch and reflect light. These metallic shades are similar to aluminum. For a delicate sheen without in-your-face color, pearl is one of the most versatile types of polish. While pearl polish can be enjoyed on its own, it also looks great on top of a colorful matte or crème polish for a pearlescent finish. This is one of our favorite types of nail polish among current trends. Once the nail polish is applied, a small magnet (typically included in the cap of the nail polish bottle) acts on tiny metal particles in the polish to create stripes, waves, or other creative designs. While outsourcing your first magnetic nail adventure probably isn’t the worst idea, you can also get the look at home with products from Sally Hansen’s Magnetix line. Up next, a guide to every type of lipstick out there.